Wholesale Trader of a wide range of products which include three phase ac induction motor and three phase ac motors. 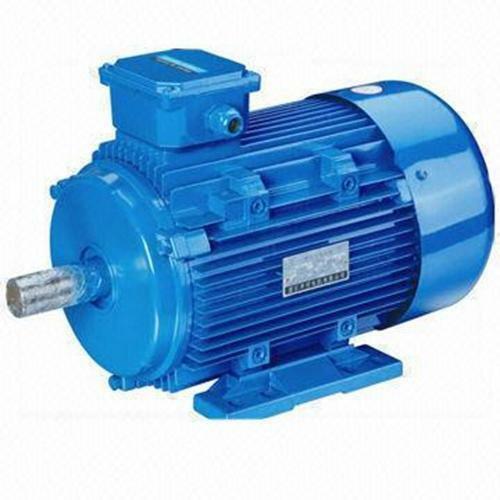 The offered Three Phase AC Induction Motor is provided with various customize options on customer’s demand. We develop these foot mounted motors from supreme grade components at vendor’s well-equipped working unit in conformity to the market norms. Owing to easy to install, easy to operate and low prices, these Three Phase AC Motors are highly demanded in the market. Besides this, it is their reliable performance that creates these highly preferred over their counterparts. 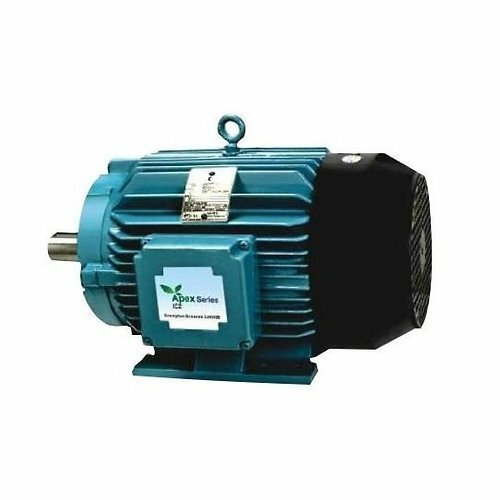 we Ashok Electromech Industries are a highly recognized organization of the industry involved in Distributing and Trading of best quality Electric Motors. We also provide Rewinding Service. In our commendable array of products, we are offering Siemens Motors, Crompton Motors, ABB Motors, Bharat Bijlee Motors and Kirloskar Motors. Our provided products are manufactured by taking only optimum quality components at an ultra-modern processing unit at our vendor end. These products are highly demanded by the customers for their best quality, durability and high performance. These offered products are used in various electronic fields. 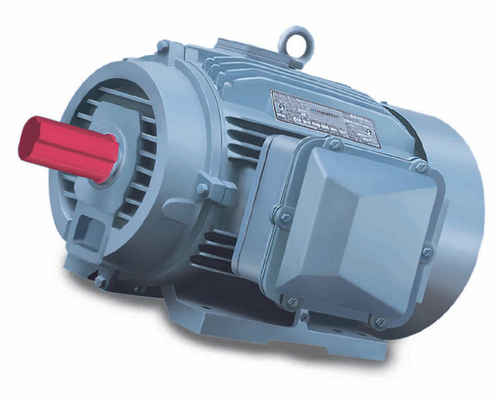 Looking for “Three Phase AC Motors”?